What’s the Price for the 2019 Kia Sportage LX FWD? How Many MPG Does the 2019 Kia Sportage LX FWD Get? What’s New for the 2019 Kia Sportage LX FWD? 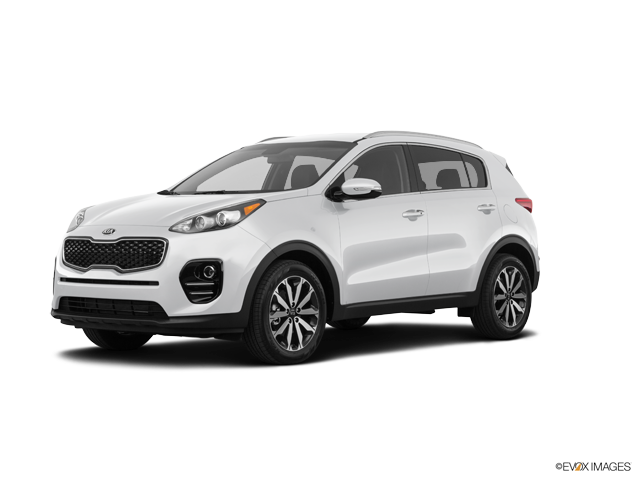 The Sportage is a crossover vehicle that fits in the KIA model line between the smaller KIA Soul and larger KIA Sorento. The Sportage LX FWD is the base level of the three trim levels available on the Sportage. The LX comes in a two-wheel drive or four-wheel drive configuration. The FWD model gets slightly better gas mileage, doing 23 miles per gallon in the city, 30 on the highway and 26 combined. The standard 2.4 liter DOHC, 16-valve I-4 engine cranks out 188 horsepower and 175 lb.-ft. of torque. It also comes standard with a six-speed automatic transmission and with trailer brakes it has a towing capacity of 2,000 pounds. Nearly all of the changes in the KIA Sportage for the 2019 model year involved technology upgrades. KIA updated its Popular package with a 7.0-inch touchscreen, Android Auto, and Apple CarPlay, as well as an automatic climate control. There are also some trim level upgrades. The LX trim level added rear cross-traffic alert, automatic emergency braking, blind-spot monitoring and lane departure warning system. That’s in addition to the LX’s standard lineup of features that include keyless entry, a rearview camera, five-inch touchscreen, a 3.5-inch instrument cluster display, a six-speaker audio system, 17-inch alloy wheels, cloth upholstery, USB port and Bluetooth. Call or stop by today to get a look at the new 2019 KIA Sportage LX FWD. Our team of experienced associates can answer all of your questions and arrange a test drive of this vehicle. We’re proud of our award-winning customer service and we know that once you get behind the wheel, you’ll love the KIA Sportage LX FWD as much as we do. We hope to see you soon!